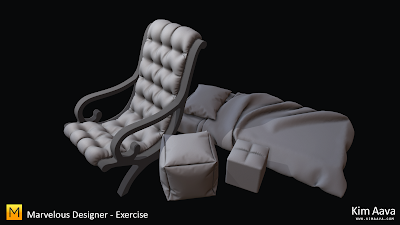 Marvelous designer exercise! It ws ages since I had the time to try a new program. Very fast and useful! I'm also going to switch my blog to twitter, so to see futher post, please visit my Twitter!